Pinterest, like Instagram, is all about the images. But it offers some unique features that can be hugely beneficial to your brand, meaning it’s worth doing it right. 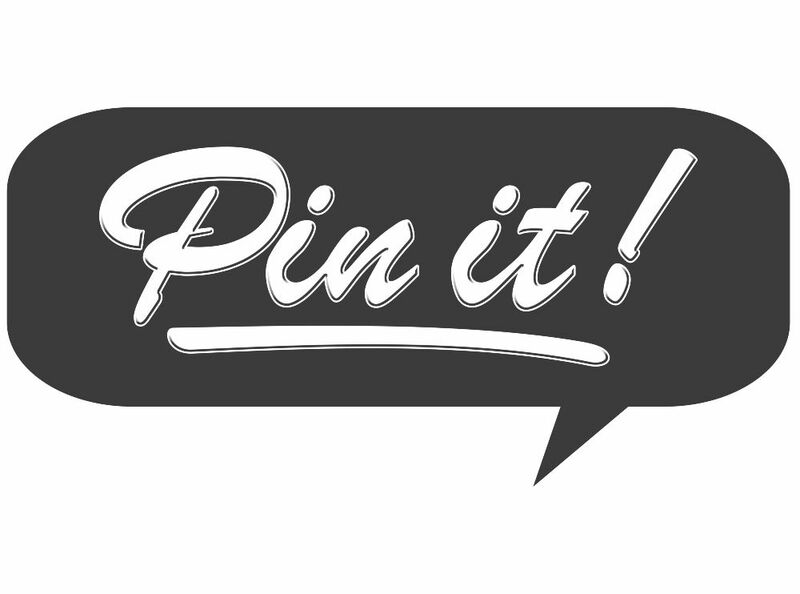 Our top tips will get your Pinning off to a great start. If you’re not sure whether Pinterest should be part of your marketing strategy, read our blog on the pros and cons of Pinterest. If you decide that it could help you grow brand awareness, engagement and sales, then use our tips below to make sure you get maximum impact from your Pins. To captivate fellow Pinterest users, your content needs to stand out from the rest. If you just aim and fire, your photos are unlikely to hold their own on a site which is all about carefully stylised, edited images. You’re obviously going to choose the best high-res images possible (anything less than high res will look dull and unimpressive), but you’ll still need to invest time with colour correction and editing to make them more vibrant and appealing. On Pinterest, your image will, by default, have your website url on it, which is revealed when people hover on your image; if people click on the url, they will be taken straight to your website. For your boards to work, they must be engaging and worth clicking on. As a business, your boards are likely to be of your products or services, or of images that inspire them; for example, an interior designer or artist might create ‘mood boards’. But even boards that directly showcase what your organisation does need to inspire people to click on them. A board called ‘electric hedge cutters’ that has catalogue images of hedge cutters is unlikely to get a lot of followers; images that show the hedge cutters in action and the finished results on a board called ‘garden design ideas’ is likely to get a lot more engagement. Humour can help, but use it judiciously. If you’re in an image-based sector, such as interior design, fashion or photography, the best way to win followers will be sumptuous images that inspire. Pinterest is obviously focused on imagery, but if you don’t get your description right, you may not sustain their interest long enough to steer them to your ultimate destination (your website). Provide information about your subject and how it benefits the viewer whilst using keywords that are likely to get you higher on search rankings. It could be a snippet from a blog which then leads them to the full version on your website. 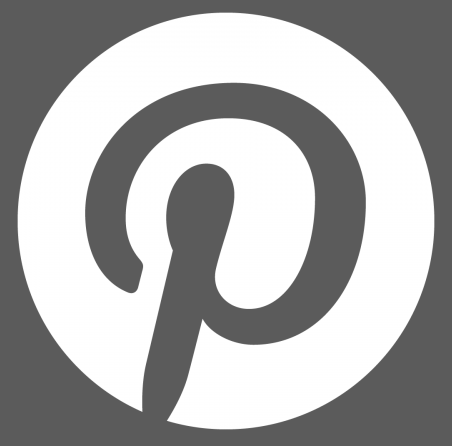 Don’t forget that Pinterest is a social media platform! If you want to increase your engagement, get out there and start interacting with other users. Creating social buddies is a great way of promoting your profile whilst boosting someone else’s. You can’t expect people to come across you if you haven’t done a bit of work to find your ideal followers. If you develop an effective strategy, Pinterest can be a very useful social media platform for your brand as there is a high amount of referral traffic on Pinterest, meaning followers are more likely to click through to your website.